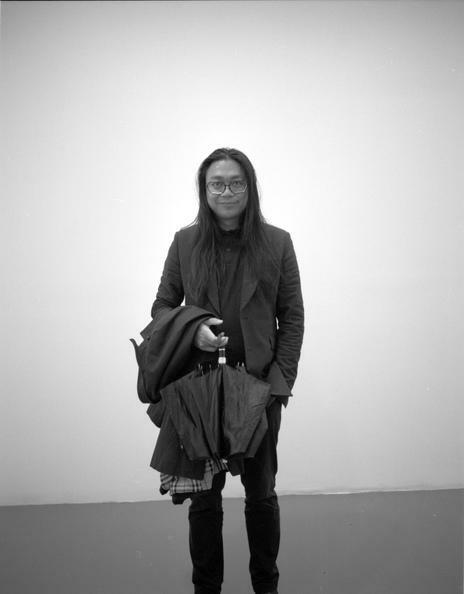 portrait of rirkrit tiravanija, courtesy: annette aurelli. 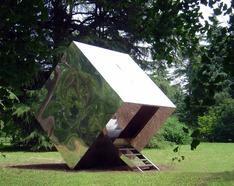 Rirkrit Tiravanija and Tomas Vu present a sculpture that exists on its own and as a site for performance. Throughout the entire duration of the fair, it will be activated by the printing of T shirts using clay instead of ink. The clay is specially produced for Rirkrit's studio for use in his ceramics, and here is modified to allow it to be used in silkscreening. Clay has a direct relationship with the land and is inherently impermanent in the printing context - the shirts cannot be washed, and only worn for a short period of time. Like the performance itself, the shirts cannot last much longer than the fair, and thus act as a communal offering that transcends the art object.